We will be at the Christian Resources Exhibition from 16-18 October 2018 at Sandown Park. 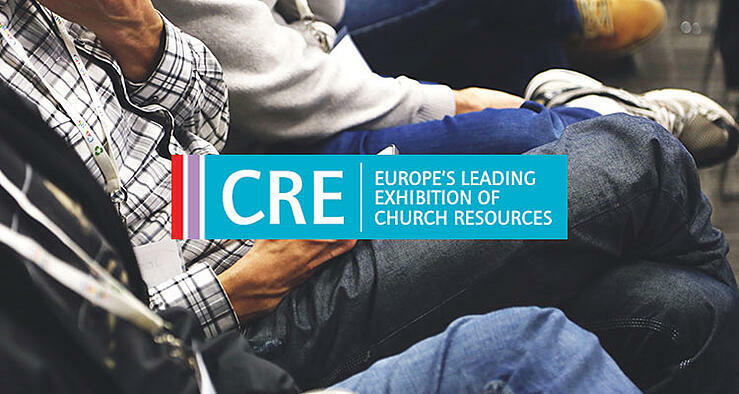 This is Europe's leading exhibition of church resources and we are excited to be here and talk to churches about how we can help engage more people and improve the work of the church. From 16-18 October come and find us at Stand 79. In addition to discussing mission-focused technology, how churches can improve GDPR compliance, and collaboration across churches, we’ll also be running a Prize Draw so make sure you stop by and say hello! 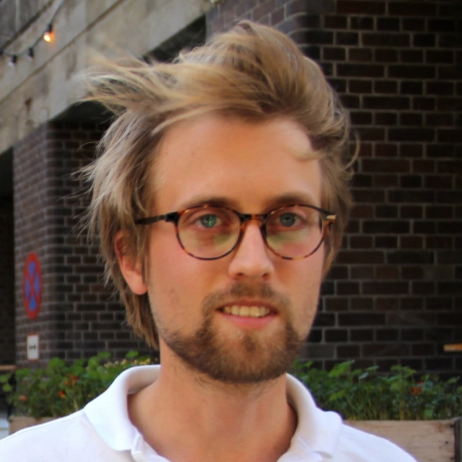 Do you want a free ticket and half an hour with one of our advisors?